This is good news about the SAP!!! Question: where IS the ice facility located? 1500 S 10th St, in the same general area s History Park, Happy Hollow, and Spartan Stadium. It'd be nice if they made the Ice Facility not look ridiculous :D It would also be nice to see the area around it develop a little bit more. I'm hoping the ~$60 million budget includes a face-lift. There is a lot of industrial space in the area which could one day become dense mixed-use projects like what we are seeing in Japantown. SJSU has a South Campus master plan in the works that will pretty much completely overhaul most of their facilities. On the private side, there are a few things in the works like the Sun Garden shopping center...but it'll be a while before the other large industrial properties along Alma get redeveloped. The SAP Center receives a huge amount of artist bookings because there isn't a suitable arena in The City. 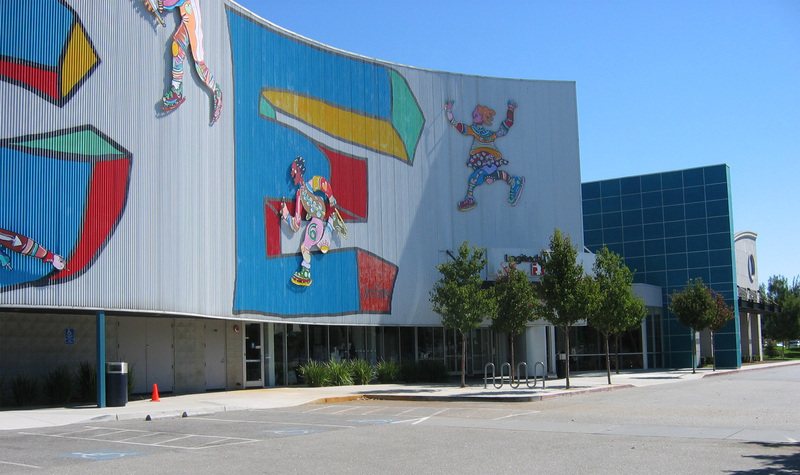 If the Warrior's arena is built in San Francisco, there will be pressure to build a new arena in San Jose. Yes, the SAP Center is less than 21 years old, but look at Sacramento's arena, it's 25 years old and they are already working on a replacement. Don't think a new arena will be necessary (would be nice though), but a major overhaul will definitely be needed when the SF arena is up and running. Check out the over $1 billion overhaul of Madison Square Garden in NYC; very nice! I could see SAP getting a $200-300 million facelift in the future. Would love to see the facade come alive with more windows and video screens, while common areas both indoor and outside are made more pleasing to the eye; to much damn concrete if you ask me! Oh yah, I'd also add a "Dallas Cowboys" style HUGE center hung video board as well. 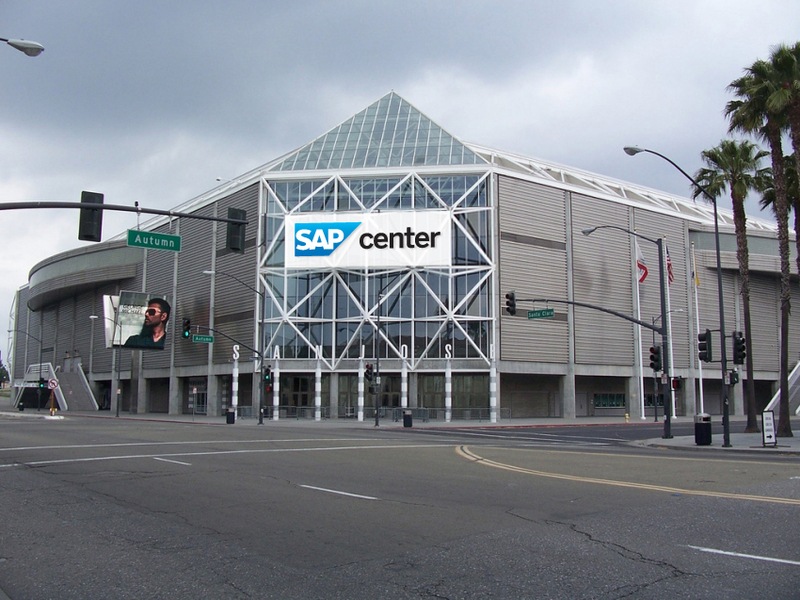 Hi-tech should be the name of the game with a SAP Center overhaul. I think its great that they are upgrading the arena, to me this arena looks kinda dull and boring on the outside but i'm sure the city will have great plans to face lift this arena. It would also be nice if they developed more buildings or mixed use retails around that area. If the city plans to build a new arena, where will they get the money to do this because it ain't cheap and second, why would we need two arenas when we could use that land on something more useful, like a baseball stadium or more houses? Anon, we're doing a facelift, not building a new arena. Where did you get that?